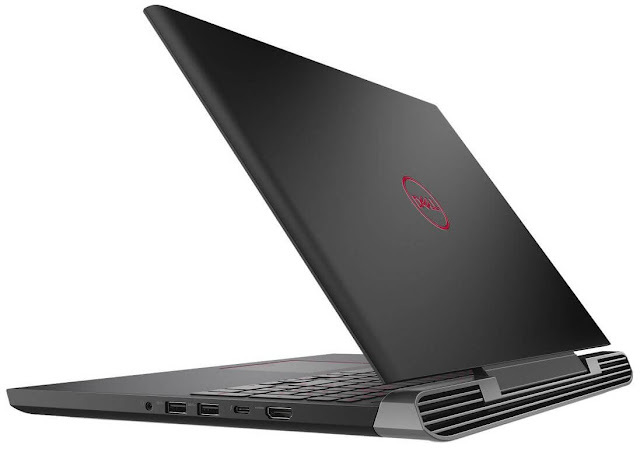 Recentyly Dell has launched the two new gaming devices in the Indian market.Dell Inspiron 157000 (7577)' Gaming Notebook and 'Dell Inspiron 277000' All-In-One (AIO), which costs Rs 1,27,390 and Rs 1,08,190 respectively.Virtual Reality Ready 'Dell Inspiron 15' notebook is equipped with Intel Core i7 quad-core processor, with Nvidia Gifs GTX 1060 Discrete GPU and Nvidia Max-Q design technology and 6 GB memory. 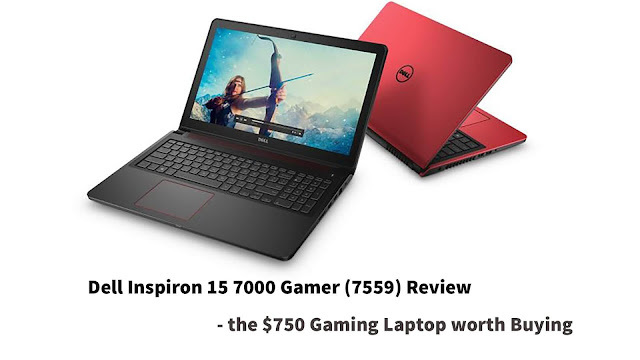 Dell Inspiron 157000 (7577)' Gaming Notebook and 'Dell Inspiron 277000 is equipped with wide-viewing angle IPS anti-glare display, which has a full-HD resolution and provides a clear picture even in bright spot areas.Elaine Joe Josh, Director of Dell India, said in a statement: "In the AIO segment, the 'Dell Inspiron 27 AIO' will leave its mark on customers who have high performance and excellent experience such as Virtual Reality Looking for 4th of the UHD display. "Confederation of Indian Industry (CII) and Market Research Company Techsai Research recently said that the Indian gaming market is likely to be worth $ 80.1 million by 2022, which was $ 542 million in 2016. It is growing at an annual compound rate of 6.61 percent. Dell Inspiron 15, 7000 laptops have a 15.6-inch display, whose screen resonation is 1920x1080 pixels. The laptop has Intel Core i7-7700HQ quad-core processor. It has a 16 GB RAM working on DDR4 2400MHz, which can be expanded up to 32 GB. Apart from this, Nvidia GeForce GTX 1060, equipped with Nvidia Max-Q Technology, has been given a chance to gamble for gaming, which sports 6 GB RAM. The Dell Inspiron 15 7000 laptops is based on the latest Windows 10 and comes with the convenience of fast charging.